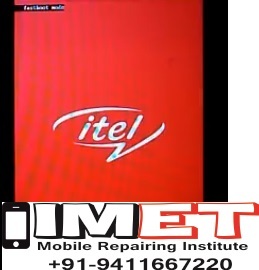 Here is a complete step by step tutorial to remove FRP lock on Itel A40 plus android device. In short, if you are device is locked then unlock Itel A40 easily. Same as, if you were using any Google account on the same device and it’s asking for Google account verification then this method may help you to remove or bypass FRP on Itel A40 within few steps. Disable antivirus or Windows defender tool. 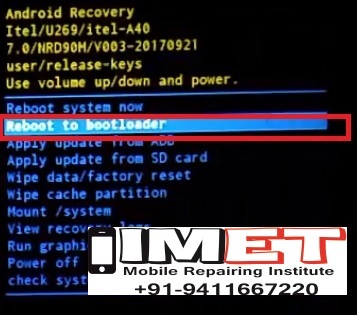 Otherwise, it will delete Android Fastboot Reset Tool 1.2 fie. Connect Device in Fast Boot Mode.Type 9 Then Enter. Congratulations!!! You have successfully bypass Itel A40 FRP lock.